I believe that most girls have a dream of a princess in her wedding. 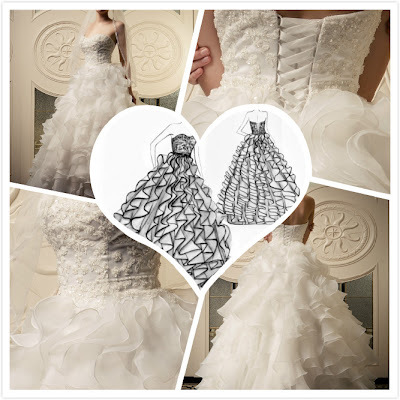 Wedding dresses play an big role in the weddings, so there are many many wedding dress shows in every year. After the dommsday of 2012, we are in a new year. 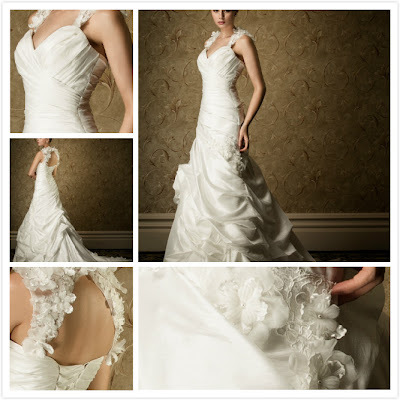 So, look at these gorgeous wedding dress and have a high expectation for your wedding. Wao, these dresses are absolutely STUNNING!